This richly illustrated book explores the large body of sculpture, paintings, and other religious imagery produced for China’s common classes from the third to the sixth centuries C.E. In contrast to the works made for imperial patrons, illustrious monastics, or other luminaries, these ordinary images-modest in scale, mass produced, and at times incomplete-were created for those of lesser standing. Because they cannot be related to well-known historical figures or social groups, these images have been considered a largely nebulous, undistinguished mass of works. 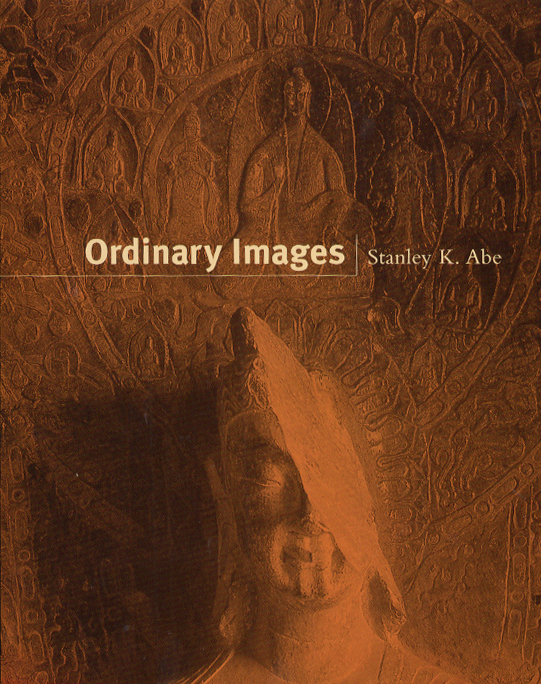 Situating his study in the gaps between conventional categories such as Buddhism, Daoism, and Chinese popular art, Abe examines works—including some of the earliest known examples of Buddha-like images in China—that were commissioned by patrons of modest standing and produced by nameless artists and artisans. Sophisticated and lucidly written, Ordinary Images offers an unprecedented exploration of the lively and diverse nature of image making and popular practices.